Inside the Octagon: Chiswick Slingers: The benefits of babywearing! 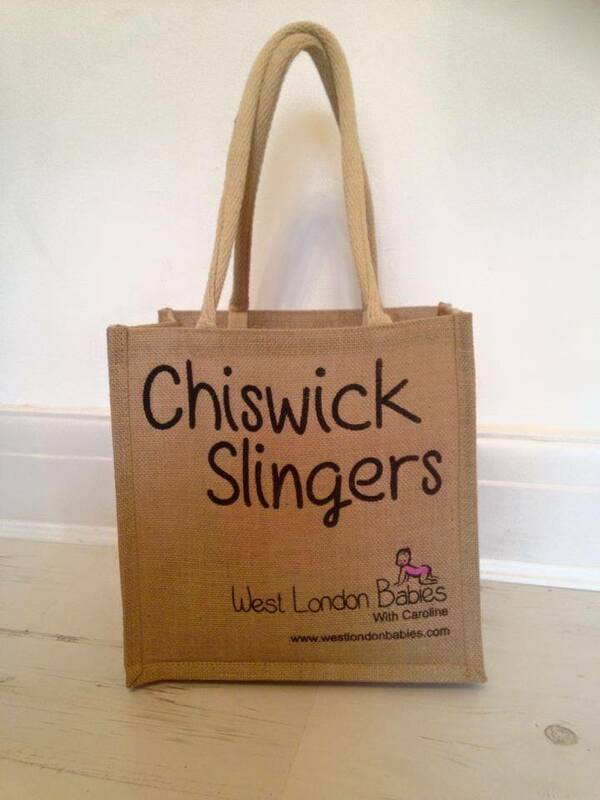 Chiswick Slingers: The benefits of babywearing! Here at the Octagon Chiropractic Clinic we treat a lot of mums-to-be, post-natal mums and babies and so were pleased to discover The Chiswick Sling Library a wonderful, local baby-carrying initiative for mums and dads. This popular initiative supports parents who want to wear their babies, by helping find the right carrier for both them and their baby. Carriers can be a big financial investment, and sometimes new parents can end up with a carrier that doesn’t suit them. 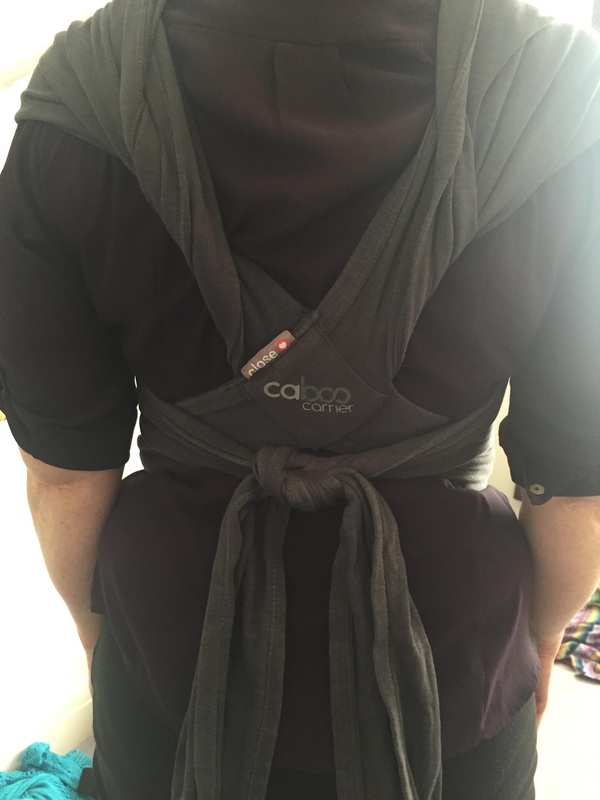 So as The Chiswick Sling Library says "testing out a few carriers, thinking about the ergonomics of babywearing and learning from the experiences of Caroline [Chiswick Sling Library founder] and other parents is just so useful!" The Chiswick Sling Library has many different slings, pouches, wraps and carriers for babies of all ages [including toddlers] that parents can borrow and test out. The centre also offers demonstrations and discussions on safe baby-wearing. 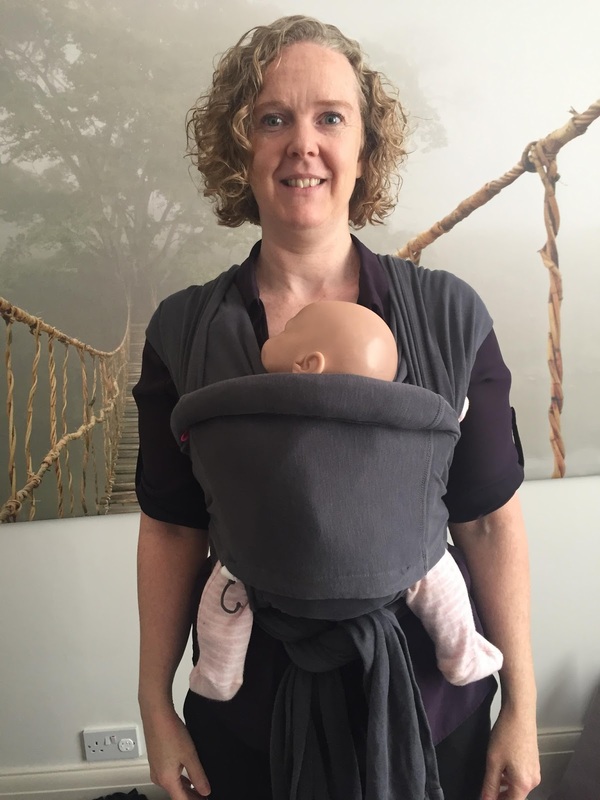 Caroline is trained as a Trageschule baby wearing consultant and was very confident and professional in her care of both adult and baby when showing the correct ways to wear your baby with comfort and safety. Here's the Sling Libraries in London – if you'd like to know more about which sling to choose and how to wear it with confidence contact your local sling library. I spent a lovely hour chatting with Caroline and meeting some Mums and Dads who had come along to learn how to wear their babies with confidence. With my Chiropractic training I was really interested to see how best to wear the slings to support the posture of both adult and baby as a lot of new parents come into clinic suffering with discomfort from carrying their new babies and also with concern that their baby has good support for their body. 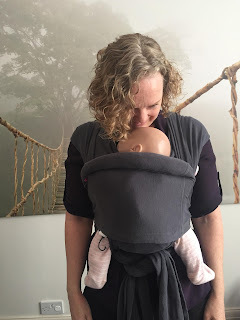 I tried out a few slings with Caroline’s special weighted baby doll for practice – when shown how it was very easy to wear the sling and it felt comfortable and secure. o this can be especially helpful if there are other children in the family. The Chiswick Sling Library opened in April 2015, and runs every Wednesday 10am-12. More info here. If you feel you are suffering any aches and pains as the parent of a young child then Chiropractic may be able to help you – if you would like more information you can book a free 15 minute consultation with Chiropractor Hazel Dillon at The Octagon Chiropractic Clinic. P.S. On the last Thursday of every month we hold free Positive Birth Movement events in clinic. These eves are friendly and welcoming and full of expert advice from health care professionals including doulas, midwives, female Chiropractors and others. Tea and biscuits always served!